Home Inspections for Naperville, Downers Grove, Darien, and the Chicago area | Safe At Home Inspections,Inc. Safe At Home Inspections, Inc. is a home inspector owned and operated home inspection company that has been in business for more than 10 years. We specialize in providing residential home inspections for homebuyers and sellers.We also now offer Radon Testing through R&M Radon Consultants to completely fill your Home Inspection needs. 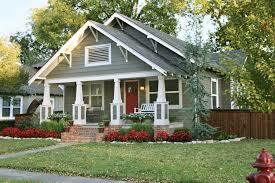 We are committed with providing our clients with the finest home inspection experience possible. 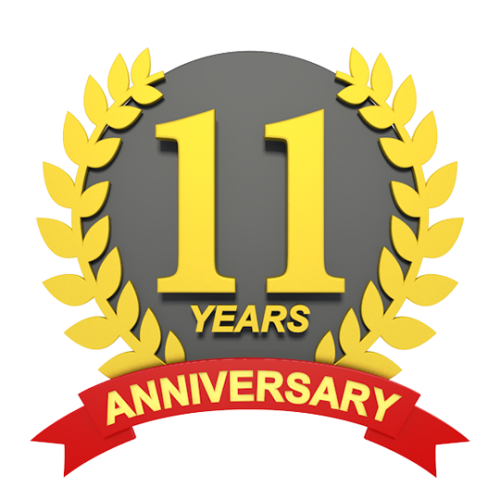 Owner and founder Jeff Prince has over 10 years of home inspection experience and also has been a InterNachi certified home inspector for over 10 years. We provide detailed, unbiased, and easy to read reports to help guide you on your home purchasing decisions. 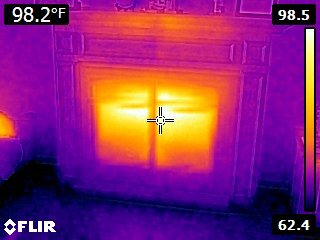 We also include Infrared thermal imaging in all of our inspections to locate those hard to find and tricky problem areas. We are Illinois licensed, and fully insured (Errors and Omissions and General Liability). To schedule your Home Inspection or if you have any questions Call Us Now At 630-437-1572, use the Book An Inspection tab in our navigation menu, or if you prefer you can also E-Mail Me. We look forward to serving you. Addison, Aurora, Bartlett, Bloomingdale,Bolingbrook,Burr Ridge, Carol Stream, Clarendon Hills, Darien, Downers Grove,Elmhurst, Glendale Heights, Glen Ellyn, Hinsdale, Itasca, Lisle, Lockport, Lombard, Medinah, Naperville, Oak Brook, Oak Brook Terrace, Roselle, St. Charles, Villa Park, Warrenville, West Chicago, Westmont, Wheaton, Willow Springs, Willowbrook, Winfield, Woodridge, and Wood Dale. Aurora, Batavia, Geneva, Montgomery, North Aurora, Oswego, St. Charles, Sugar Grove, Wayne, and Yorkville. Aurora, Bolingbrook, Channahon, Frankfort, Joliet, Mokena, New Lennox, Naperville, Plainfield, Romeoville, and Shorewood.